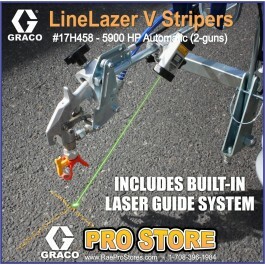 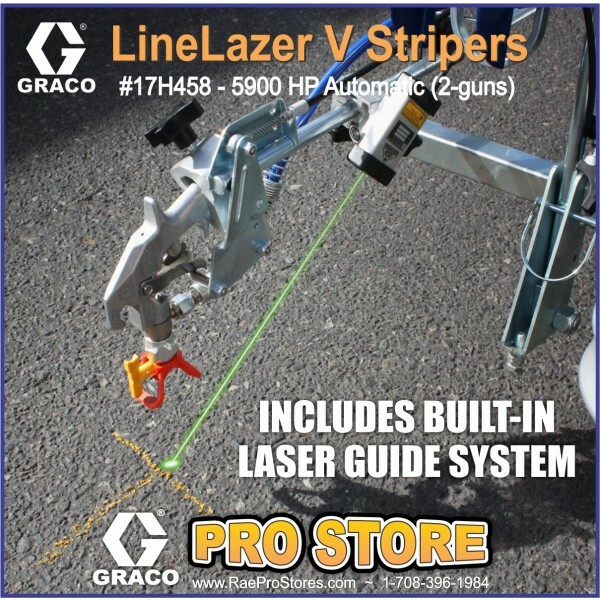 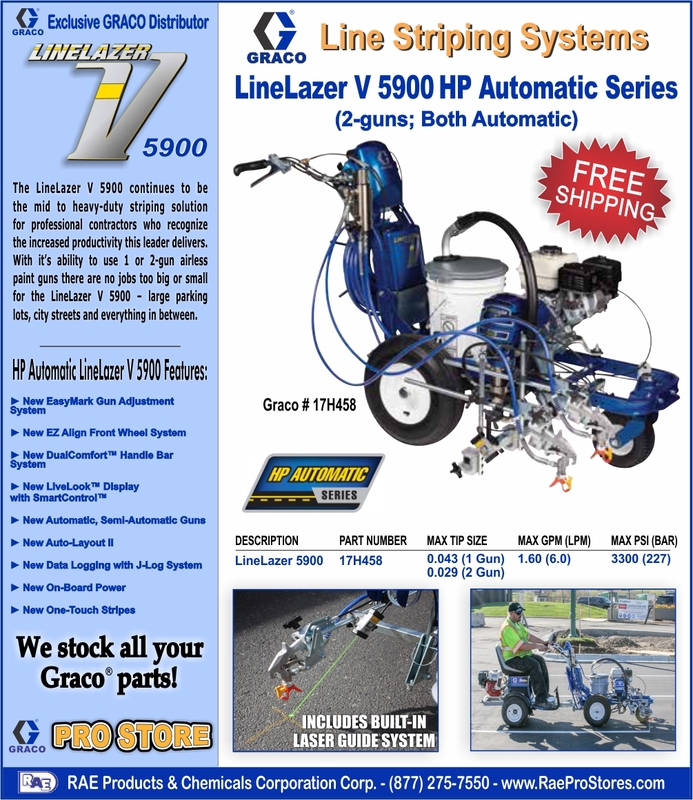 The LineLazer V 5900 is designed for 2-gun professional stripers, delivering the most precise and consistent lines in the industry. 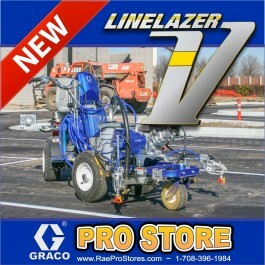 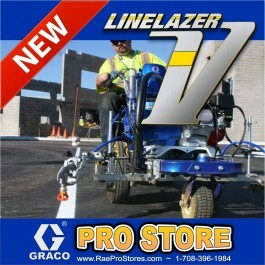 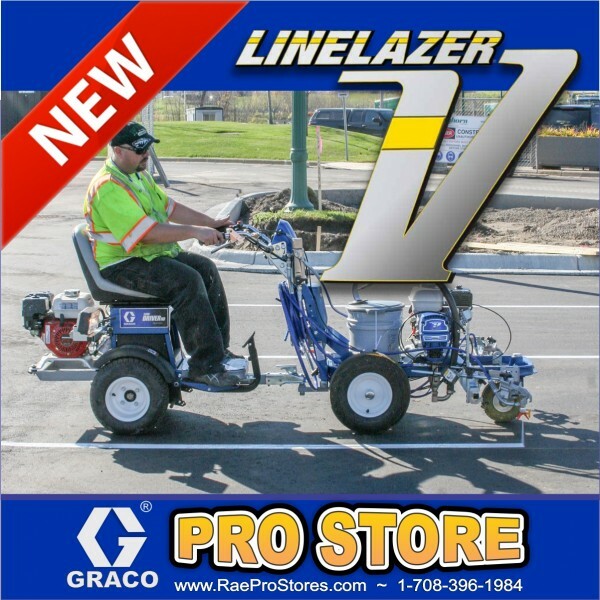 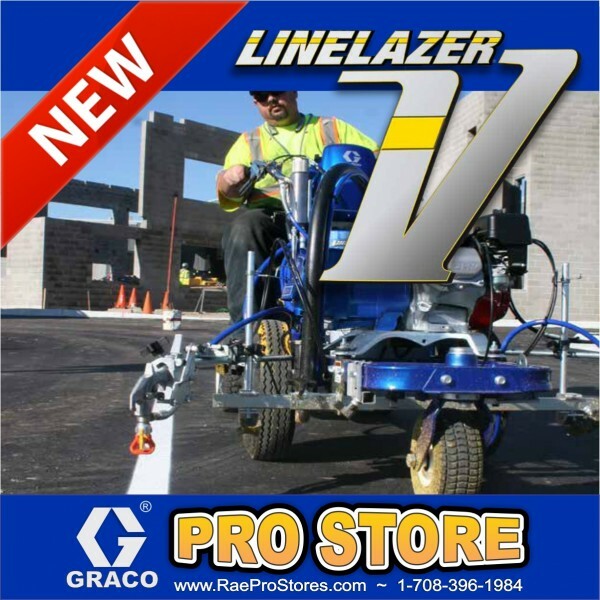 The LineLazer V 5900 continues to be the mid to heavy-duty striping solution for professional contractors who recognize the increased productivity this leader delivers. 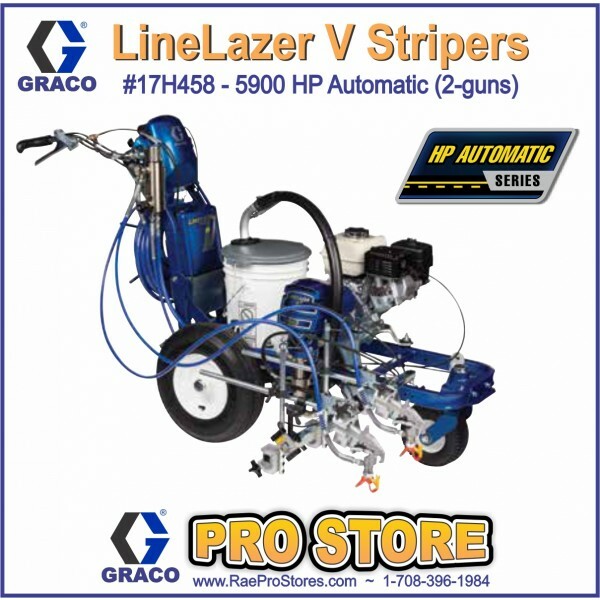 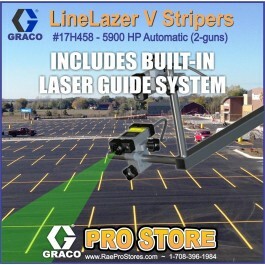 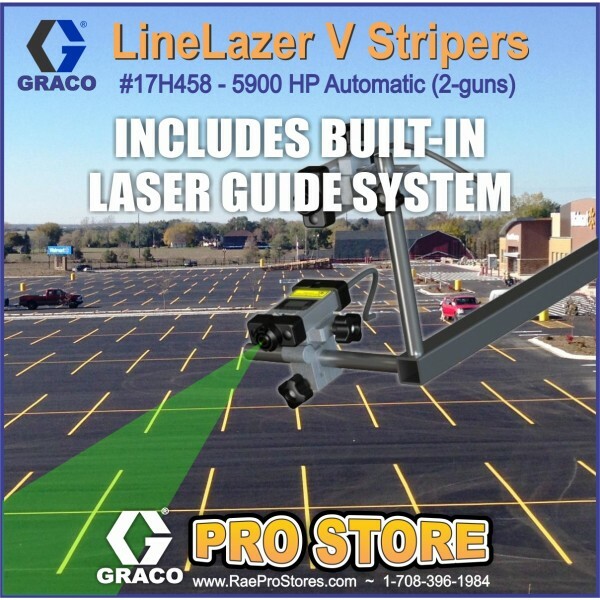 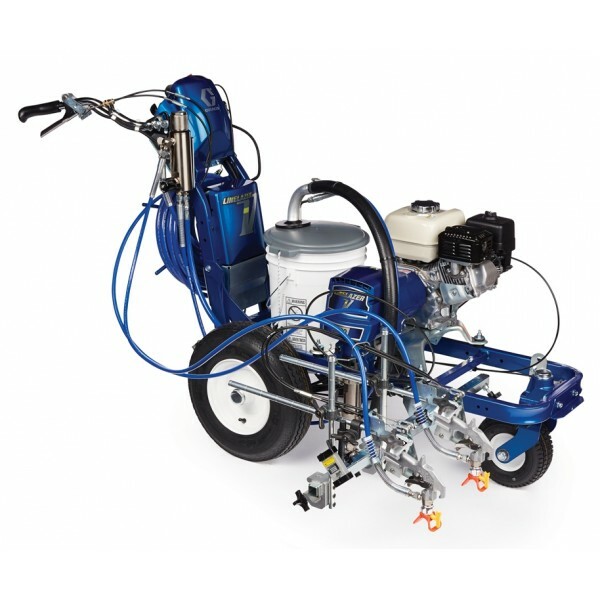 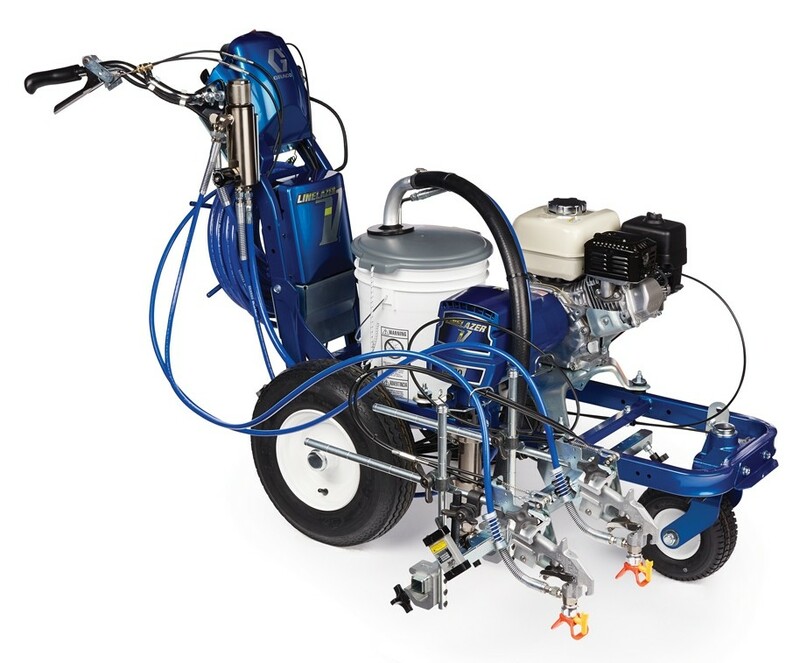 With it’s ability to use 1 or 2-gun airless paint guns there are no jobs too big or small for the LineLazer V 5900 – large parking lots, city streets and everything in between. 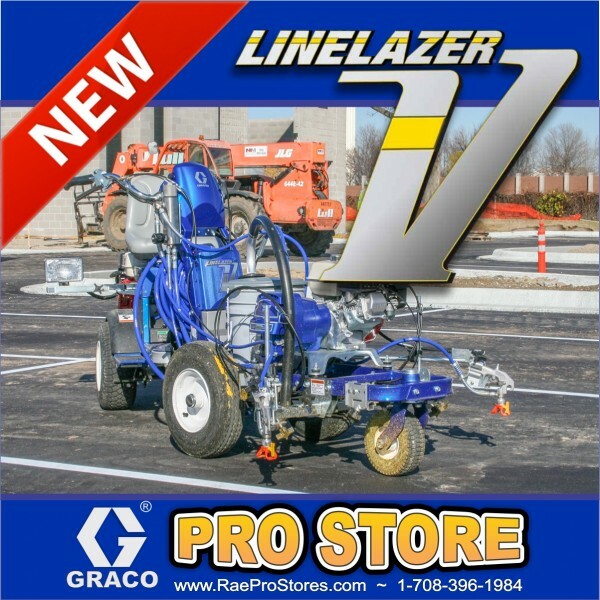 Known for years by professional contractors for its productivity, the innovations of this new generation positions the 5900 to again exceed all expectations. 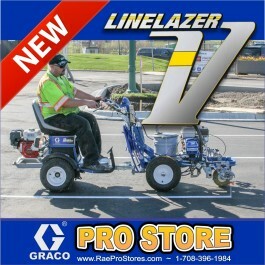 Usually ships in one to three days.